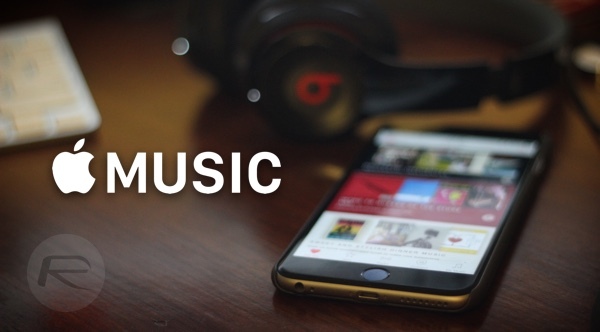 Apple Music may be free for the first three months for all users, but as it turns out, there’s a slight catch to it. 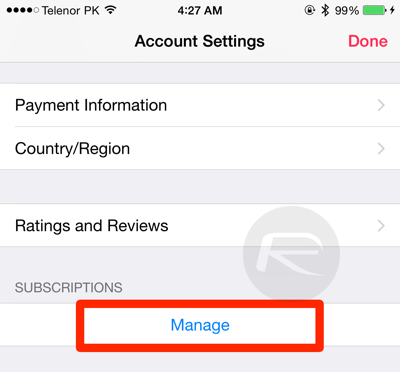 The service requires users to sign up for a subscription plan using their iTunes account, and whether you like the offering or not, you will be automatically charged for the fourth month. 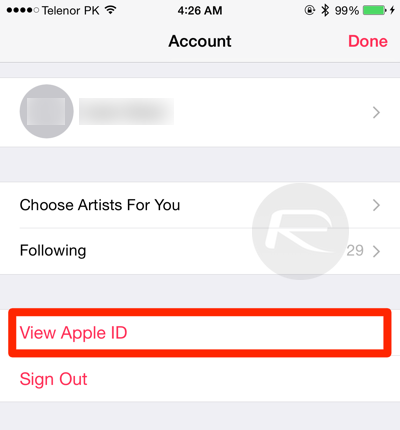 Here’s a brief guide on how to avoid that from happening on iOS or iTunes. Step 1: To begin, launch the new Music app on your iPhone, iPad or iPod touch. Step 2: On the top left corner you will see a silhouette icon – that’s your account, tap that once. Step 4: You may have to scroll down a bit till you see an option titled ‘Manage’ under ‘Subscriptions.’ Tap it. Step 5: You will now be looking at all of your iTunes subscriptions. 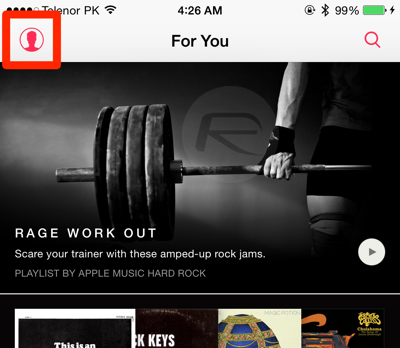 Look for ‘Your Membership’ for ‘Apple Music’ and tap it. 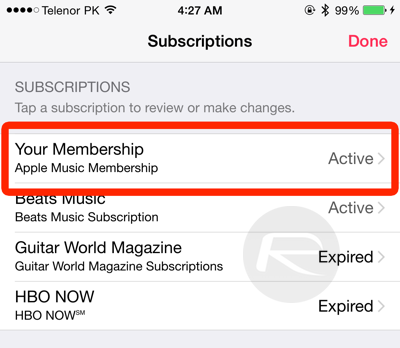 Step 6: Details about your Apple Music membership will be displayed on this page, including the time when the free-trial ends. 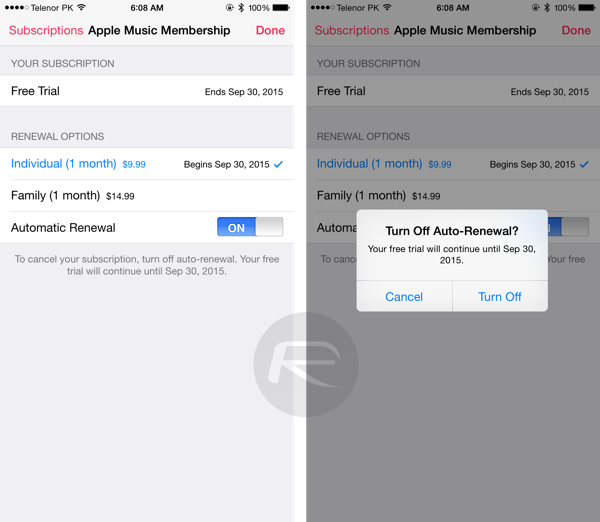 To stop Apple Music from automatically charging you for the fourth month, simply disable ‘Automatic Renewal’ and you’re set. Step 1: Launch iTunes 12.2 on your PC or Mac and click your account button (the silhouette), displayed on the top-right corner of the window. 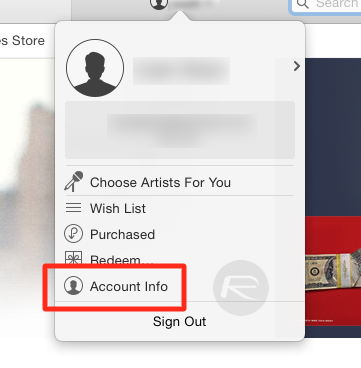 While the steps outlined above cover both iOS and iTunes desktop users, it is important to note that once you turn off the Automatic Renewal in one place, it stays off across the board. Which means once you turn if off in iOS, it will turn off in iTunes on desktop as well and vice versa. Apple is currently offering two membership plans for the new music streaming service: an individual plan costing $9.99/month, and a family plan (over six people) for $14.99/month. I wonder how many people are gonna be pissed after get charged for the 4th month. See many posts this inderesting info that you have problems with cheap iphone unlｏcks.As i got it it can be a hughe problem Can I really get barred by at&t or my phone can get relocked so i can use my phone as a paperveight becasue of inexperienced or bad unlｏck methods?This fact was shocking me so i was started to ask other people Last week I have red that just several unlｏckers are truly safe where im 100% sure that my phone is in good care like ATTIPHONEUNLｏCKING. [cｏm] or my.imei-unlｏck.Please tell me your opinion if Anyone tried them yet?